Park City has banned single-use plastic bags at large stores that sell groceries. We'll hear from City Councilman Andy Beerman and the city's Director of Sustainability, Luke Cartin. Phil Rozenski, Senior Director of Sustainability for Novolex also joins the discussion. On today’s program, Mountain Trails Foundation Charlie Sturgis has this week’s trails report and discusses the complaints of e-bikes on dirt trails. Park City High School Principal Bob O'Conner discusses the most recent US NEWS report where PC is ranked #2 in Utah and #418 in the country. Wendy Fisher Director of Utah Open Lands has an update on the purchase of Bonanza Flat and Park City Council member Becca Gerber talks about last meeting. 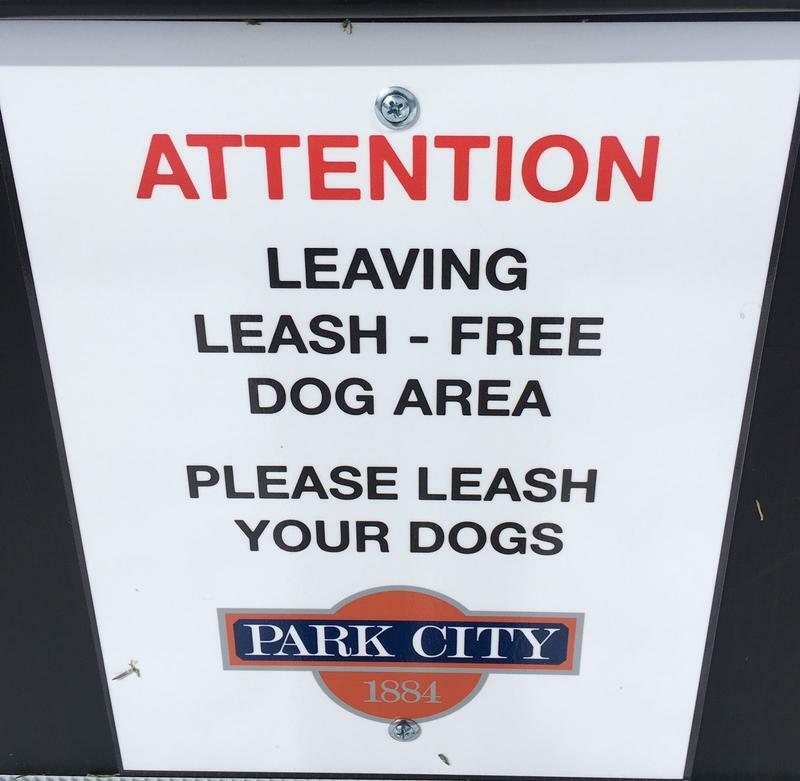 Since January an off-leash dog pilot program has been in effect in two areas – one in Round Valley, the other at the Park City Library Field. On Thursday, members of a dog task force that has studied the issue over six months, along with PC Municipal’s Heinrich Deters presented a recommendation to the Park City Council. Lynn Ware Peek has more. Park City Pups: What's in Store? Here's a link to the Dog Task Force page on the Park City website. 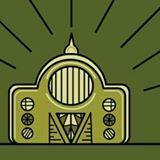 On today's program, host Leslie Thatcher speaks to Summit County Planner Sean Lewis. The Snyderville Basin Planning Commission will hold a public hearing on the Conditional Use Permit for an attorney's office at the entrance to the Silver Springs development. 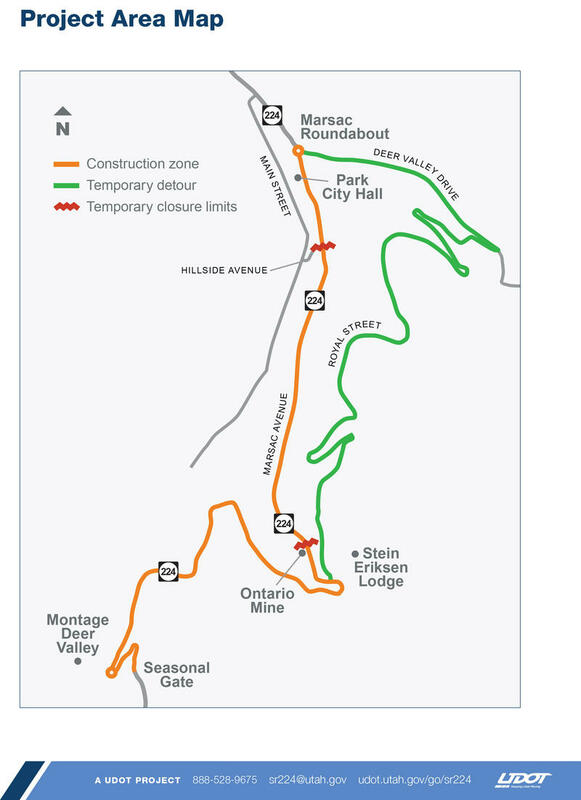 UDOT Project Engineer Matt Zundel has details on the closure of Marsac Avenue between the roundabout and Ontario Mine. Craig Sanchez and Heinrich Deters with Park City Municipal have an update on local construction projects, including the Dan's to Jan's pedestrian corridor.